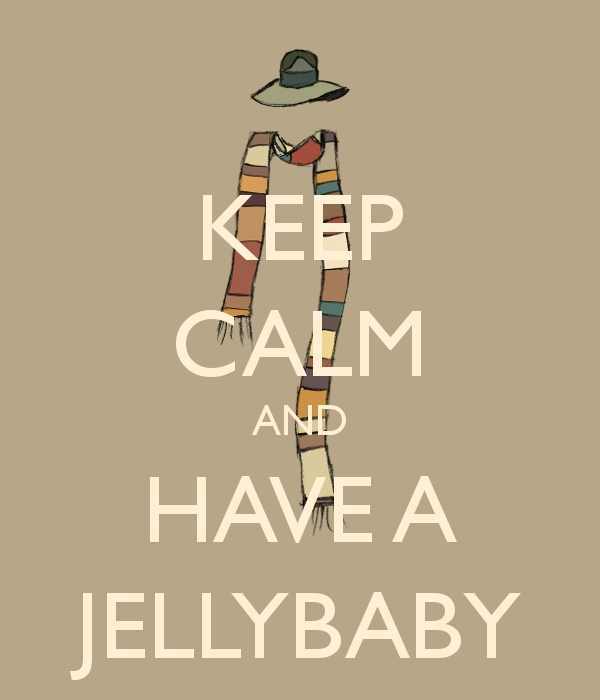 Who doesn't like babies? 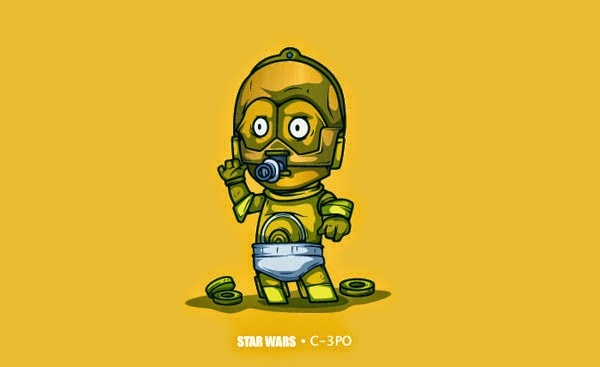 How about Star Wars Babies. 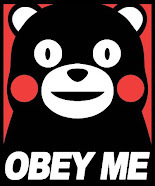 The art is done by Korean artist Jang Suk-Woo. For those of you who do not know Mark Hamill who played Luke Skywalker, also does the voice of Batman's arch nemesis the Joker in Batman The Animated Series and some Video games. He recently appeared at Walt Disney World for Star Wars weekend. Now that the House of Mouse has the franchise I would expect more star studded attractions. 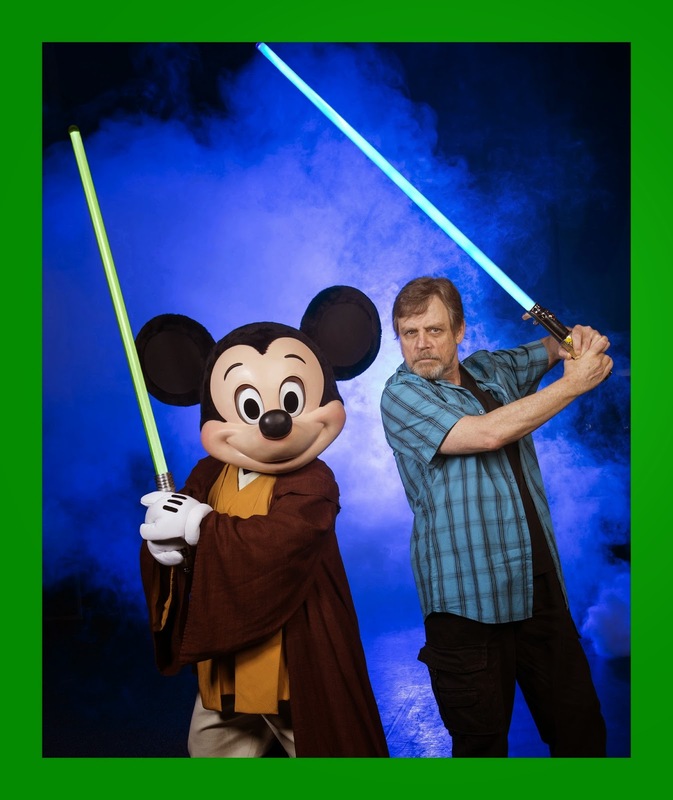 Here is a picture of him with Jedi Mickey Mouse. Followed by a video of him doing the Joker as Luke's Father. Although Guardians of the Galaxy is not Star Wars. A fan recently made a poster in the likeness of the original Star Wars poster. It was so good that Director James Gunn tweeted it. 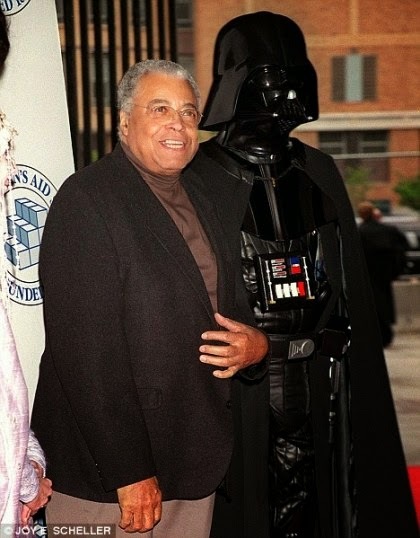 In important casting news for Episode VII James Earl Jones has denied being asked to voice Darth Vader. Well I guess I saw that one coming! You can go to the different locations that Star Wars was filmed using the site Star Wars road Trips. If it is on private property it is up to you to be as discreet as possible! Finally what if Star Wars was set in Feudal Japan. Here are some images and a web site. 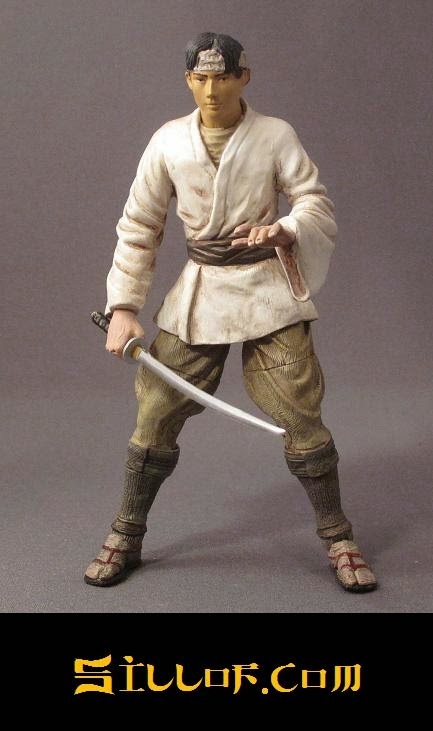 There are several more characters including a Chewbacca and Han Solo, all based in feudal Japan. I like the Shogun figures. 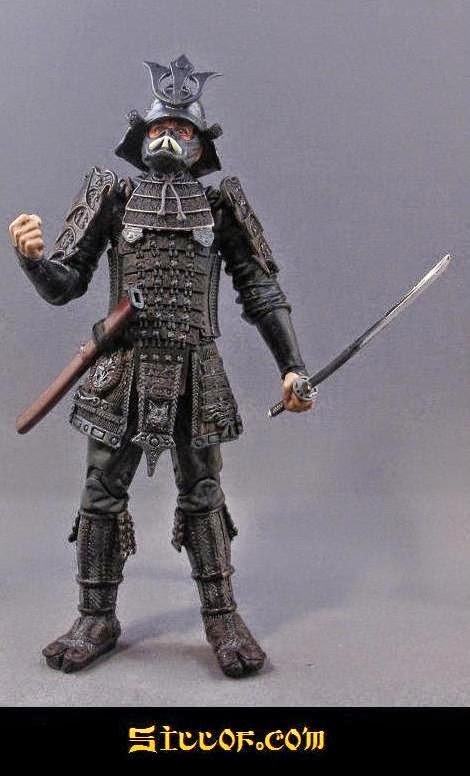 I thought you would like the Samurai. 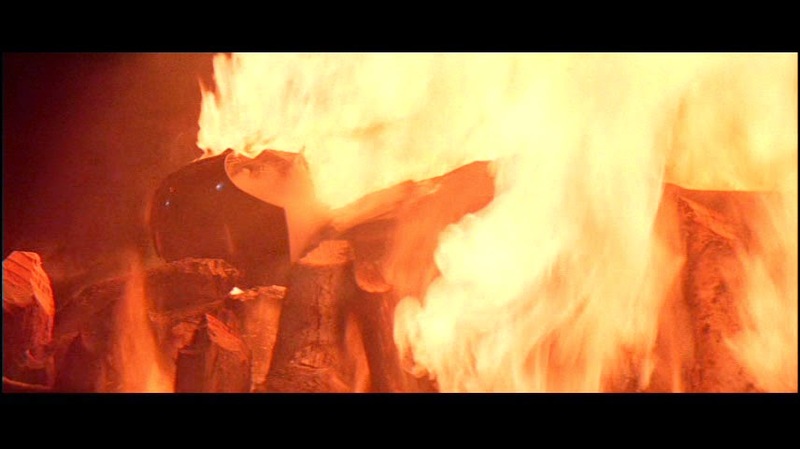 As much as Vader is my favourite villain, I think we have seen the last of him....and maybe heard the last also. 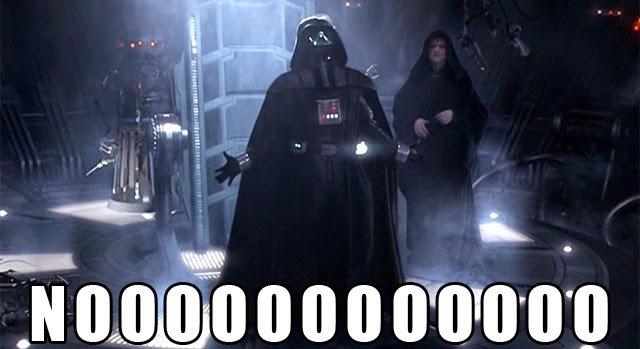 that was the greatest star wars post in weeks... you are the master! Best post ever. 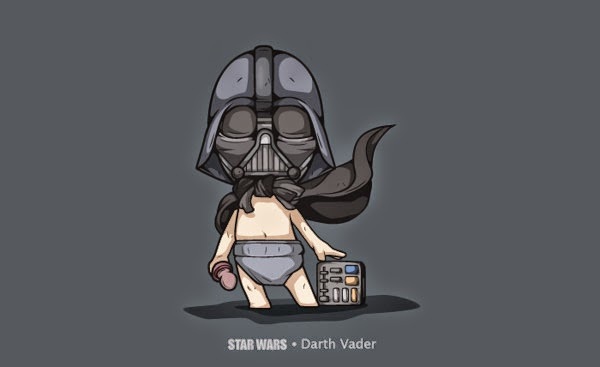 I wish I had known about the Starwars babies when my son was a baby. I could have done his whole room in Starwars. We did winnie the pooh when my son was a baby. For those pesky oil leaks! 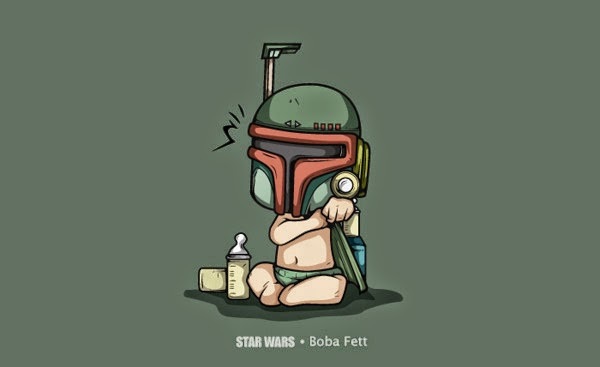 I love the baby star wars! I'm going to have to pinterest these! 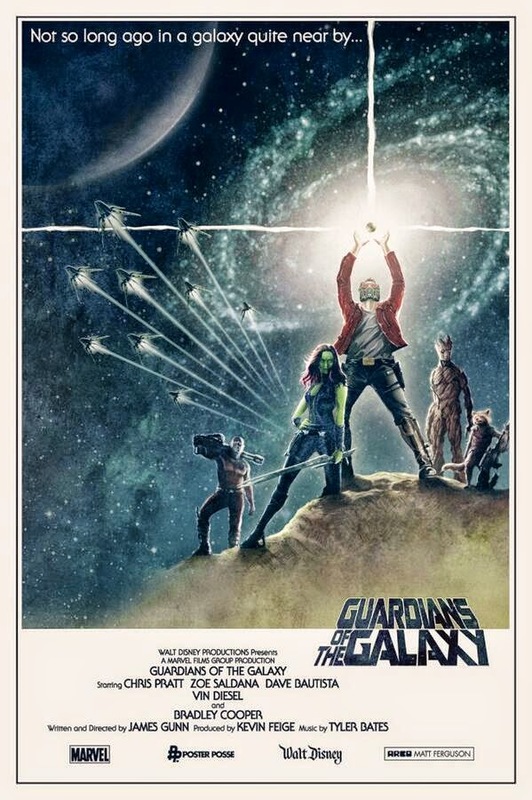 I also like the Guardians of the Galaxy/Star Wars poster. 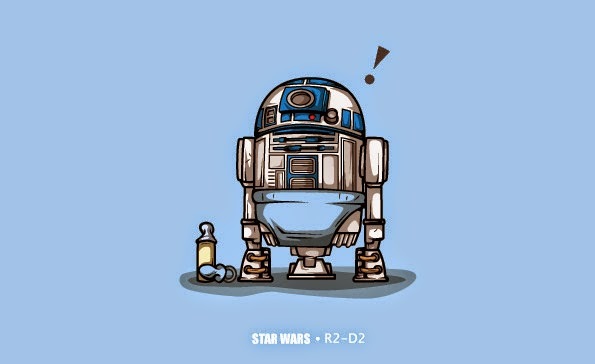 Nice mashup. I do love the poster also. Hoping the movie is as good as it looks. Mark Hamill is always funny, but that is epic! He could do that Joker voice all day. I wonder if his age, or the production on the shows have something to do with it. Don't you just want to take one home! The voice in the video corresponds with my memories from the cartoons, so it isn't that he does it any differently. 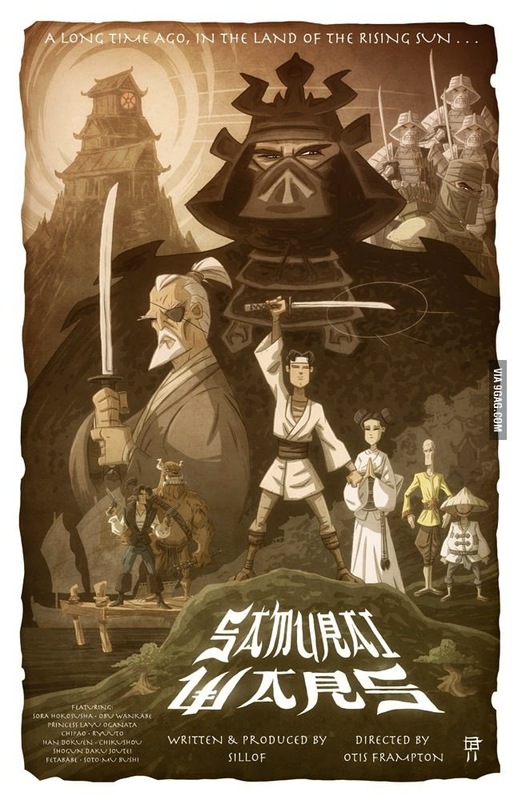 Love the Star Wars babies and the Guardian poster... and the Samuria Wars, lol. I love the idea of mashing up things. He does have a booming voice! Your welcomed Morgan. If you ever need to vent, or anything just let me know. Cute baby pictures...LOL. I just hope JJ Abrams doesn't screw this up....The images of what it would be like in feudal Japan are fascinating...didn't know they had that going on. Star Wars means so much to me - has been a part of my life for so long. I know it's crazy to put so much fandom into a franchise...but it's a fabric of my life if that makes sense...don't mess with it people! I am interested in the spin off movies and how that will work.. This post is all kinds of awesome! Of course, I insist on being the dweeb who points out the major influence Kurosawa's samurai films had on the Star Wars story, especially The Hidden Fortress. It seems only right that tributes should run in both directions. Dweebs welcomed! I remember reading that GL told the story from C3PO and R2D2 viewpoint, similar to The Hidden Fortress. Mark Hamill's interpretation was amazing. I don't think I've ever seen him do the voice. It is rather strange seeing Mark doing the voice, but it is the best!